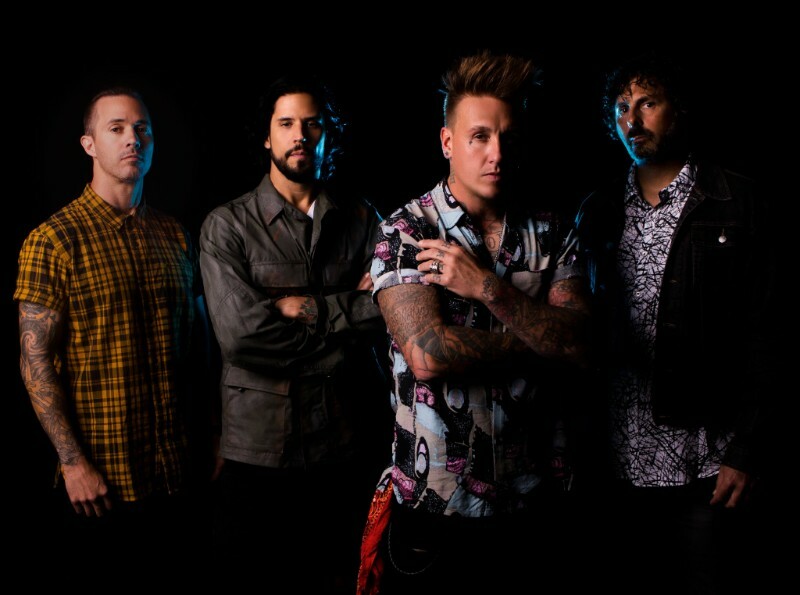 Papa Roach announce new album and UK tour! Papa Roach have announced details of their tenth studio album! Who Do You Trust? is set for release on January 18, 2019 through Eleven Seven Music! The record comes with three instant-grat tracks when pre-ordered; title track Who Do You Trust?, Renegade Music and latest single Not The Only One!